Send your location to your loved ones and 9-1-1 even if you don’t know where you are or can’t speak. 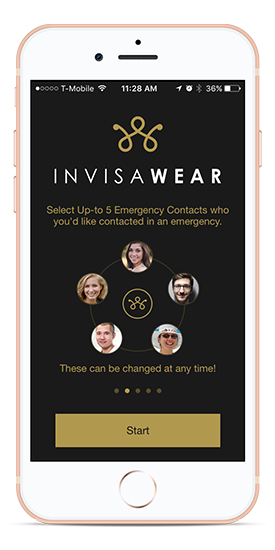 Use the invisaWear app to connect with the correct 9-1-1 dispatchers and to send them your location. Share personal information like your photo with dispatchers to aid in responding to your emergency. We hope you’re never in an emergency, but in case you are . . .
False alarm? No worries, our app allows you to easily cancel an alert to let your loved ones know that you’re okay. 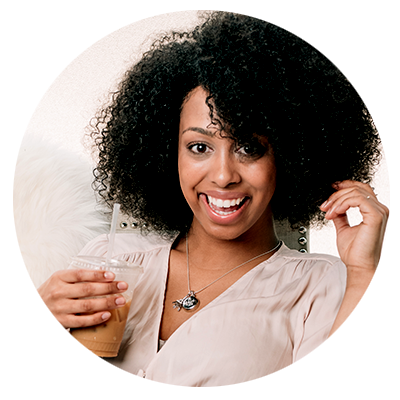 Your 5 personal contacts will be alerted via text message with your GPS location & S.O.S alert. 911 will be immediately alerted with your location & account profile information. 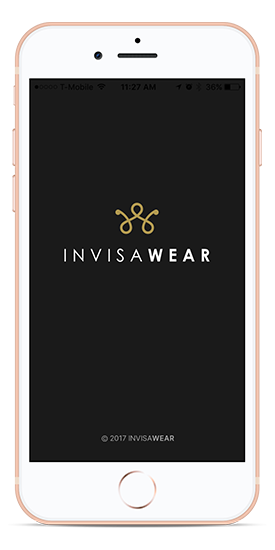 invisaWear works with a companion app on your smartphone and it’s super easy to use. 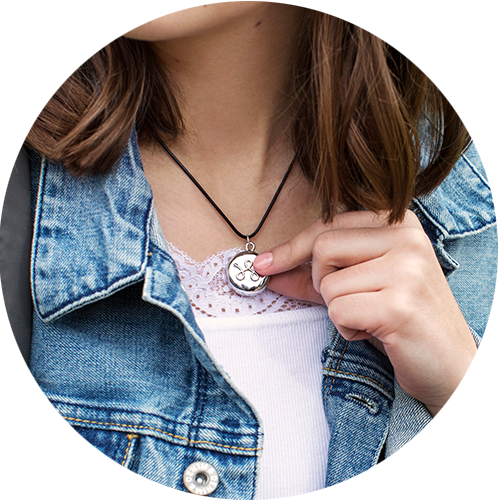 The charm containing the technology is small, stylish, and can be worn in a variety of ways (a necklace, bracelet, choker, or keychain). 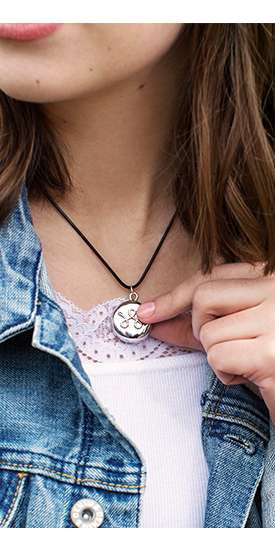 You can even clip it to your bag or purse, or wear it with any major brand of jewelry. 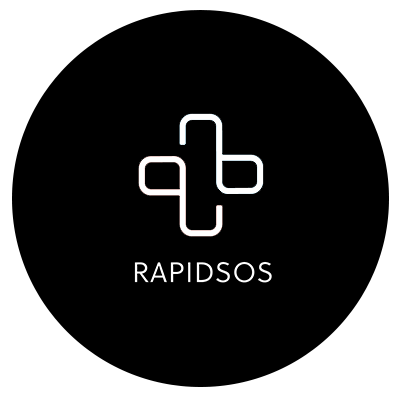 invisaWear is powered by RapidSOS which allows us to share enhanced location and data with 911. 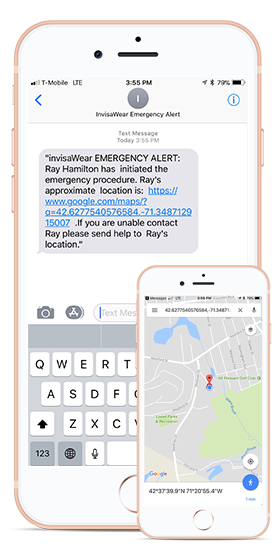 This allows you to share your name and location with any 9-1-1 dispatch center in the US (if you have the free and optional contact 911 feature enabled). 9-1-1 dispatch center in the US (if you have the free and optional contact 911 feature enabled). 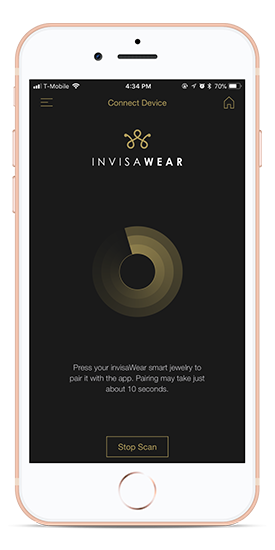 invisaWear accessories are designed with just the right amount of pressure to make double clicking the device with one hand a breeze, but not so easy that you accidentally trigger an alert. 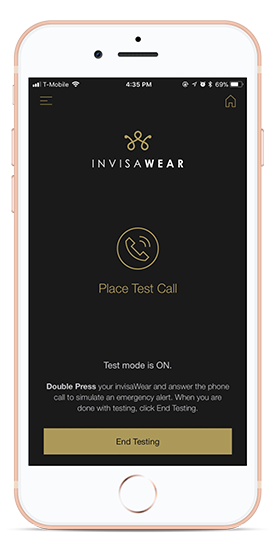 We achieved this by precisely tuning the amount of pressure needed to activate invisaWear and using a two press system. A rapid double click is required in order to initiate an alert. Additionally, the button actuation point is designed so that a substantial amount of pressure is required to press the button. In the very rare case that you do accidentally activate an alert, that’s okay! Simply open your companion app within 30 seconds to notify your contacts & the police that you’ve canceled the alert. A 911 dispatcher may need your verbal confirmation that you don’t actually need help.